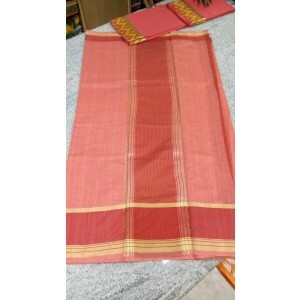 Buy Pink Cotton Saree with Brown Boarder and Golden Kasavu Online - SKU: SAREE2017-3. 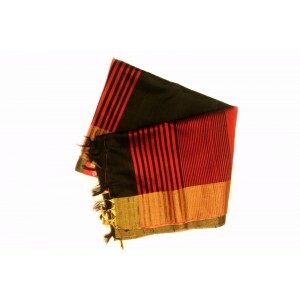 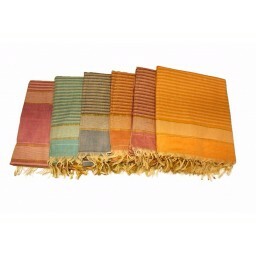 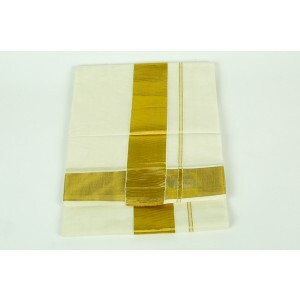 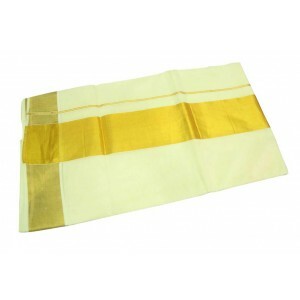 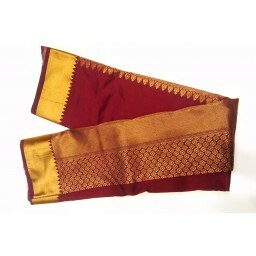 This saree will make you look striking and even more beautiful. 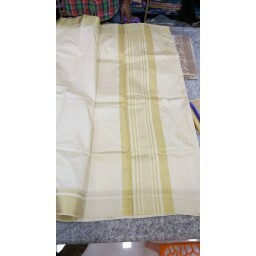 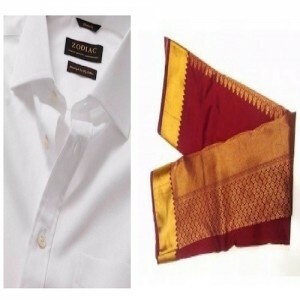 This saree comes with blouse piece. 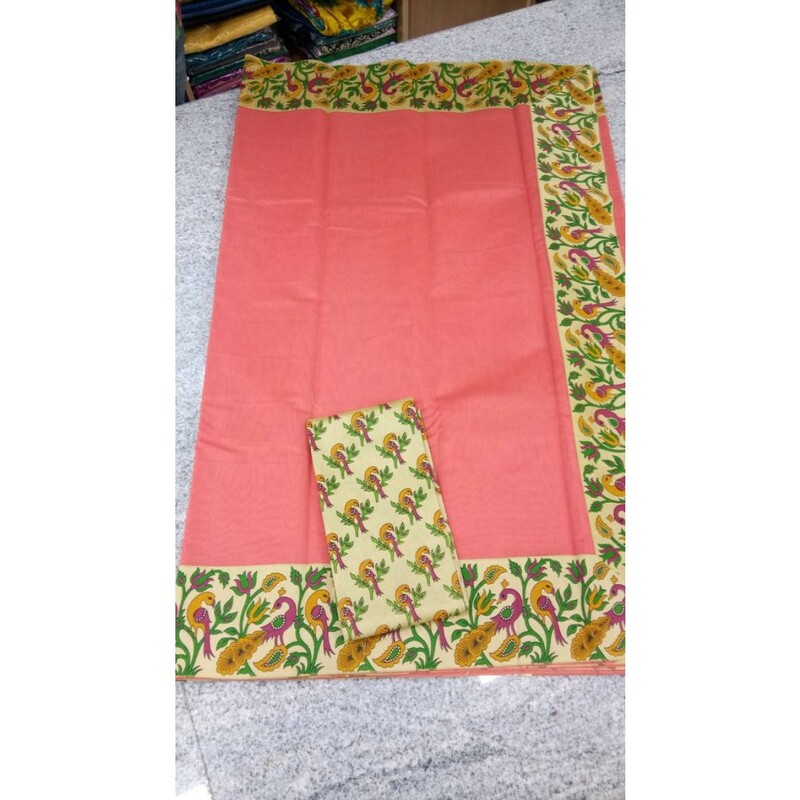 Set Contents : With Blouse Piece, Length: 6m. 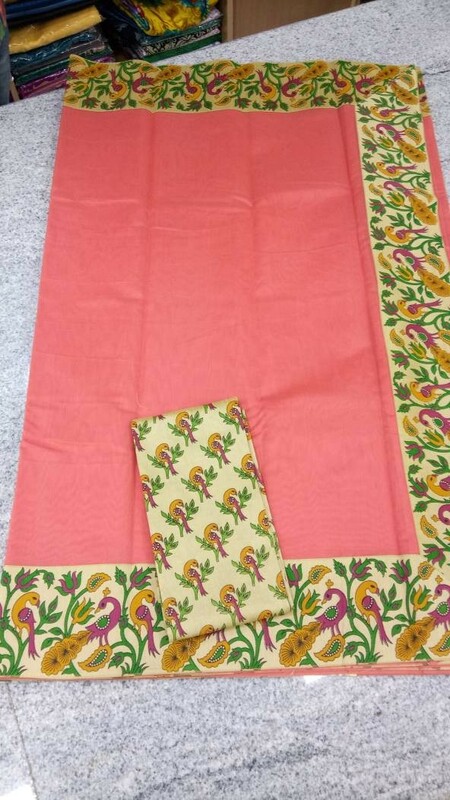 Buy Light Pink Cotton Silk Saree with Peacock Printed Boarder Online - SKU: SAREE2017-3. This saree will make you look striking and even more beautiful.